If you think Apple has no say on how its contractors operate, however, you’re wrong. While it has no direct control over where Chinese companies get their power from, the massive orders coming from Apple certainly give it a lot of leverage. And it seems that leverage is being put to good use. Apple just announced that it has doubled the number of suppliers that have agreed to produce Apple products with 100% renewable energy. The total number of companies on board Apple’s initiative is currently 44 and includes some of its larges assemblers, Pegatron and Foxconn, as well as the chip manufacturer TSMC. It’s worth noting that those companies are only committing on using renewable energy for Apple-related manufacturing and not as a whole. Exactly how they determine the amount of energy used specifically for Apple products and not others made at the same factories, is not clear, perhaps it’s based on estimates and calculations. Apple has allocated $2.5 billion for its various green projects and so far it’s been involved in 40 initiatives globally. 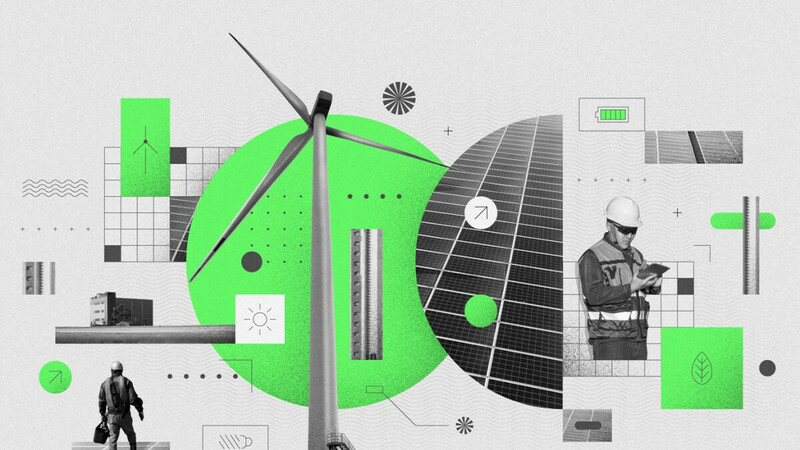 There’s more than enough to show for them as well, the company’s goal of providing 4 gigawatts of renewable energy to its supply chain by 2020 has been passed with 5 gigawatts up and running already. The push will continue until 100% of the energy used for/from Apple is renewable and alongside that the effort for higher use of recycled materials continues as well. Another reason to buy apple products. Their products last long and saves environment. Batteries have recharge cycles; if you go through them in a year, you need a new battery, but you can also go through them in 3y. You win. I just sprayed beverage. Something tells me you have never been driven an electric car (Ferrari, Mercedes or even a small Leaf). It's just like it is with the iPhone and with a laptop: when the car computer has less power (that's voltage x current) to go from point A to point B, it will, of course, affect the performances (the acceleration and speed); or you can set the computer to focus on performance and you get from point A to point (not even close to) B.